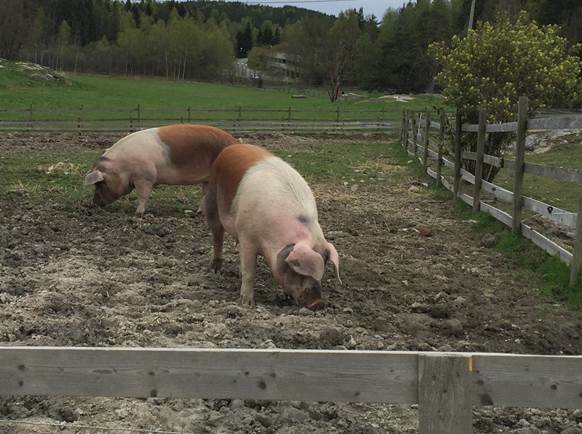 Spermatech together with Norsvin has developed a sperm activator to improve boar fertility. The selected activator will be used for artificial insemination. Nominating a swine sperm activator is one of the major milestones of this project, and will allow us to initiate a pilot field study this autumn (2015). The R & D project is funded by the Research Council of Norway.